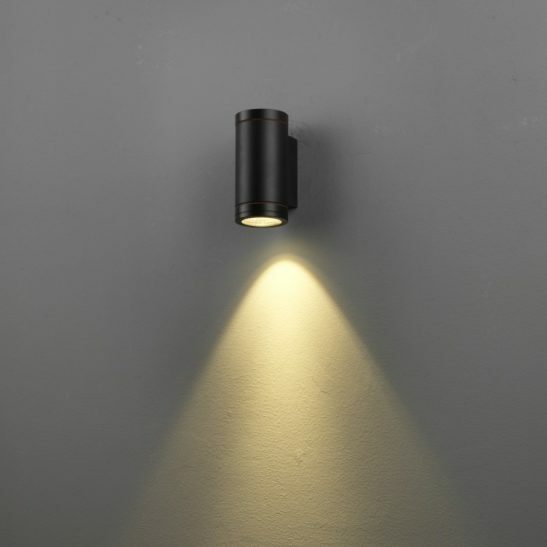 If you are looking for black up and down outside wall light that is both simple and modern then you may want to take a look at the LWA248 6 watt LED black up and down outdoor wall light. 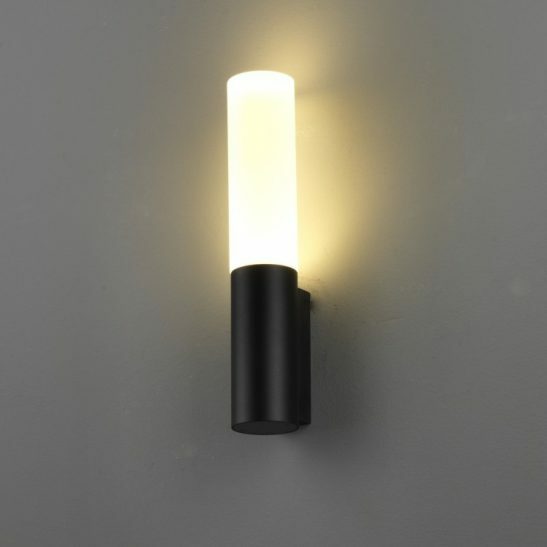 This exterior wall light features a 6 watt CREE LED with an output of 240 lumens of light. 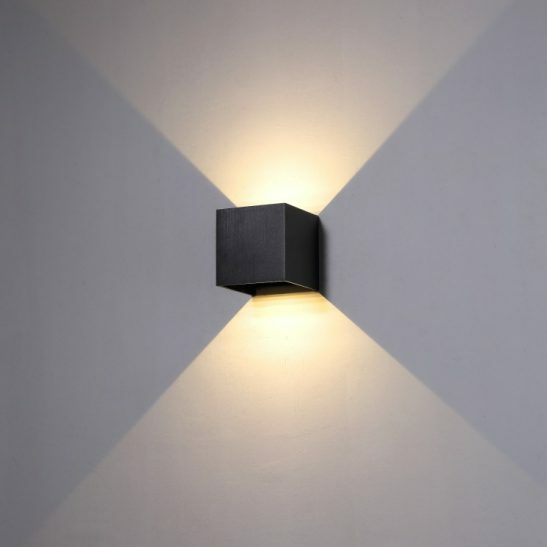 This square shaped black up and down outside wall light is made of high quality aluminium with a durable black finish making it look simple and ultra modern. 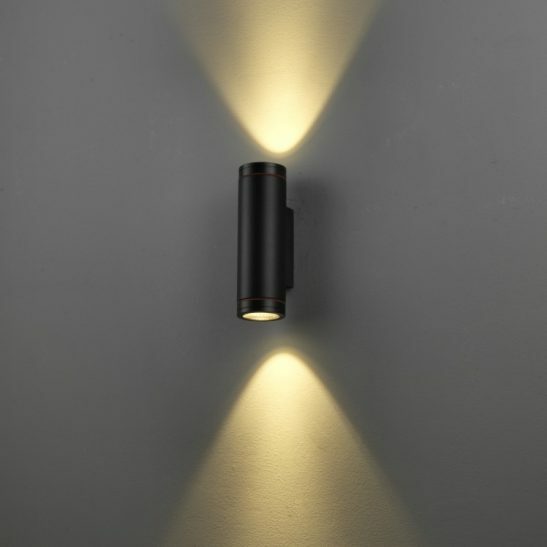 The light measures 130mm high, 50mm wide and projects 70mm from the wall. 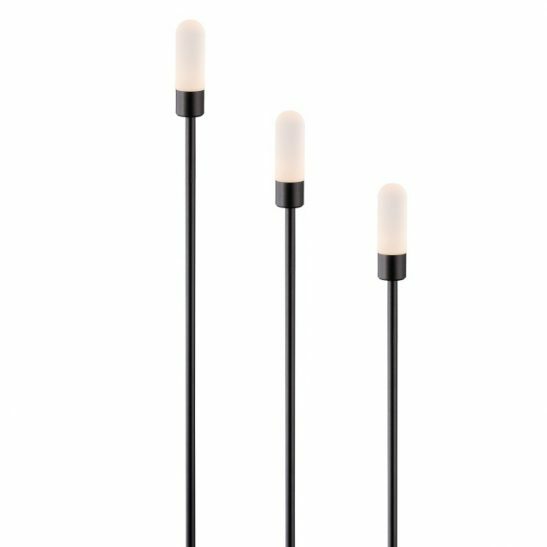 The LED technology is built right into the light with the LED driver fitted inside of the body case of the light itself. 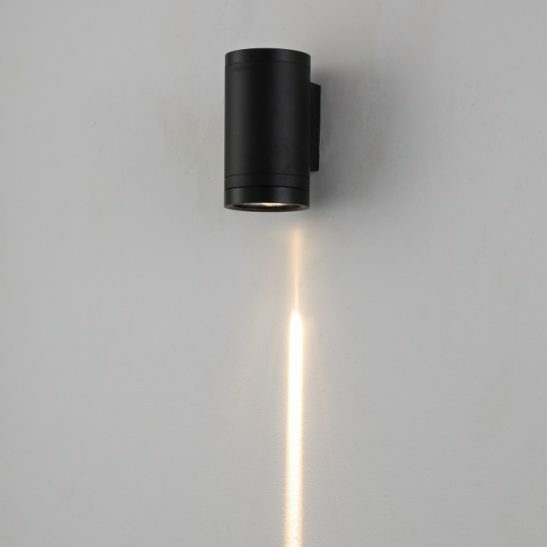 IP rated IP65 rated this light is designed specifically for outdoor use and needs to be wired into your 110-240 volt electric main. 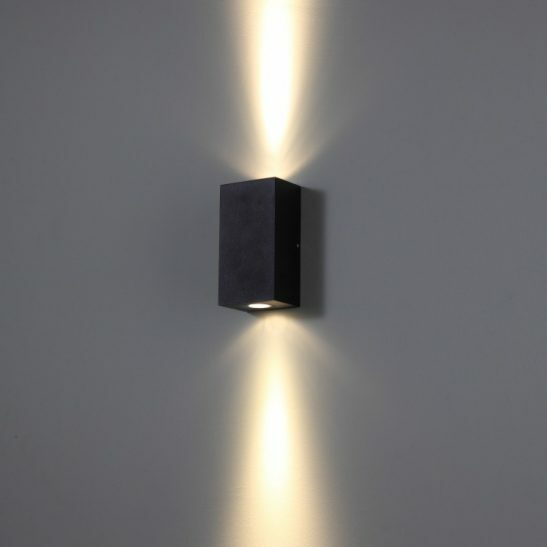 The LWA248 6 watt LED black up and down outdoor wall light is highly energy efficient and designed using the latest in LED technology allowing this light to provide you with a minimum of 50,000 hours of maintenance free light. 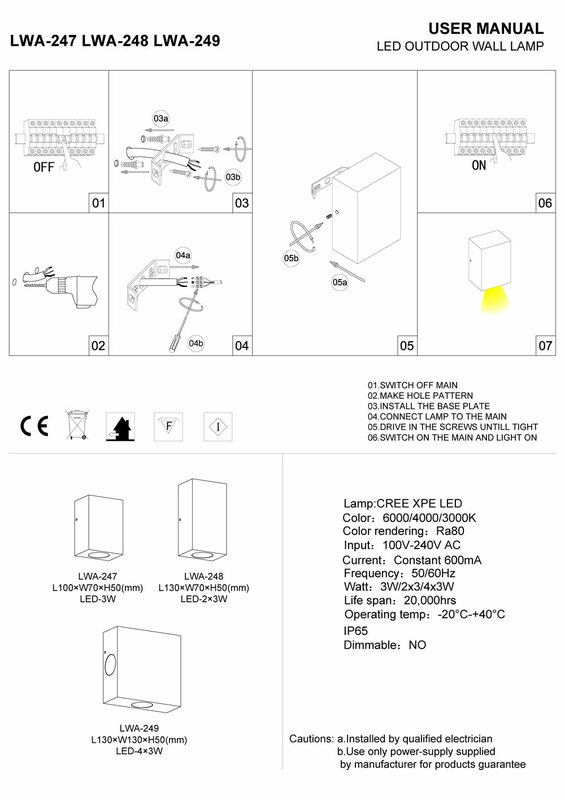 Since the LED is hardwired right into the light itself, there are no light bulbs to change. The only maintenance you will ever have to do is occasionally dust this light to keep it looking its best. 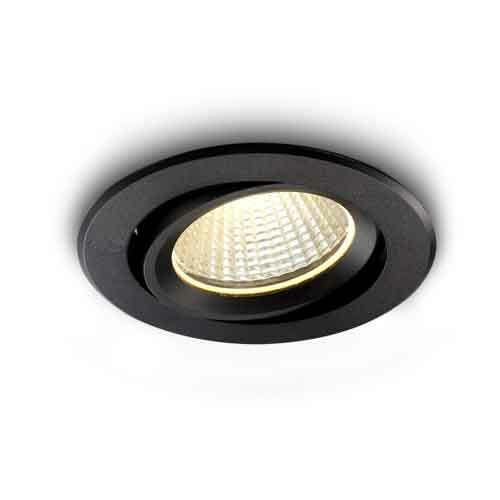 In addition, this light is good for the environment as it does not give off any waste in the form of excess heat and is 100% recyclable. The light also comes with a 3 year guarantee.